Right now your PlayStation 4 can break just because of one read messages. Something similar happened on iOS a few years ago. The system’s many owners reported that the receipt of certain messages may also damage the console because of some based on the characters vulnerability. And the only way to “cure” the PlayStation 4 is a complete reset to factory settings, which will lead to the complete destruction of all your data. 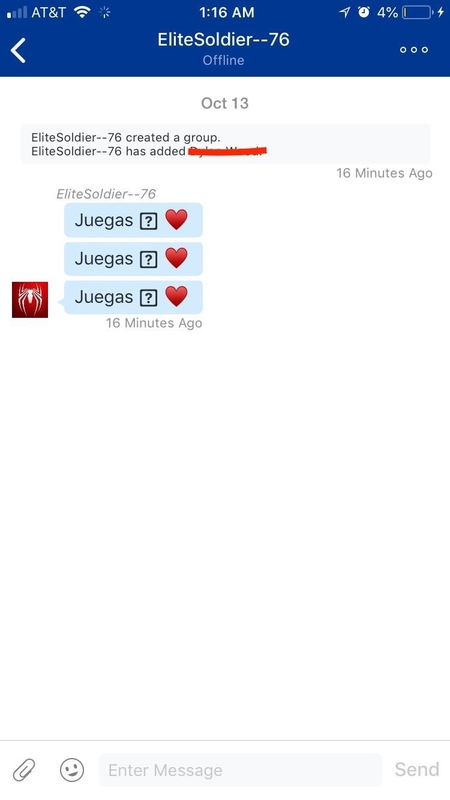 It happens like this: someone who wants to break your console just sends a message with defined characters that your PlayStation 4 can’t read or recognize, and this leads to system crashes. Some users claim that deleting via the mobile app message saves the day, but it doesn’t always work. At the moment the only thing you can do in this situation is not to read messages from strangers, or better yet — first check out their mobile app PlayStation. It should also set your console to send messages to you could only be friends. You can do this in the privacy settings. Note that Sony is already aware of the problem. “We know about the situation and planned system software update to resolve this problem,” she said.